As of July 2018, Already Home and One Good Catch will not be available for sale. Please check back often for any updates. Thank you. 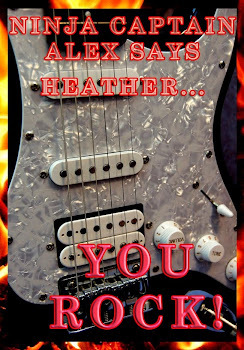 Add AH to your TBR list on Goodreads HERE! 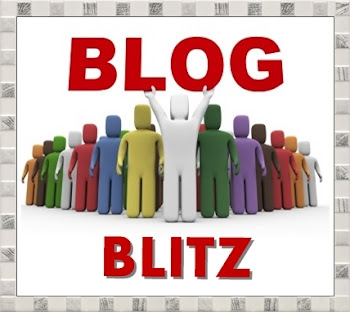 This is book one in the Maguire's Corner series, originally titled, Maguire's Corner. 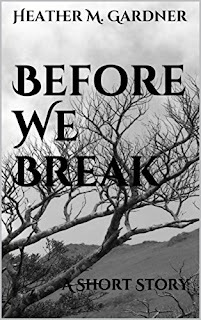 Before We Break, a Short Story is available as an ebook on Amazon for just 99 cents! 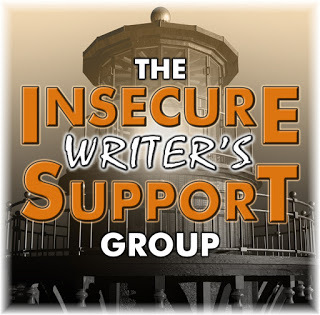 From writing to publishing to marketing, the Insecure Writer's Support Group members provide tips on making money as a writer. 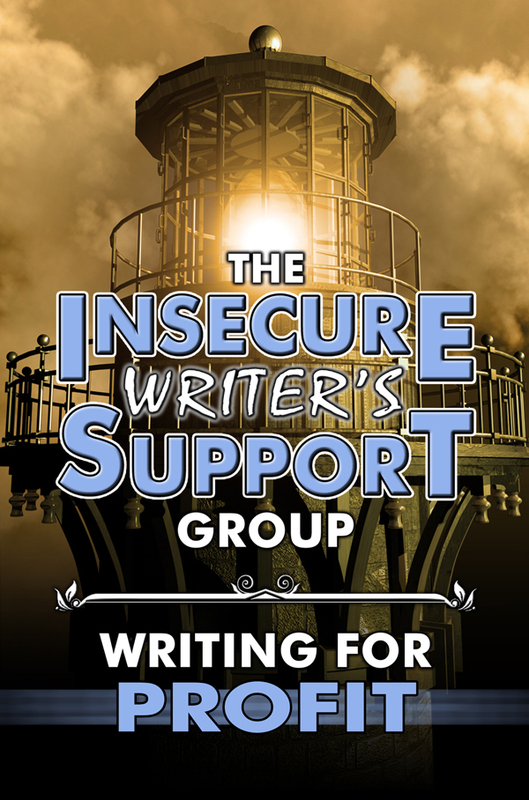 This guide represents the spirit of the IWSG - to encourage and support writers everywhere! 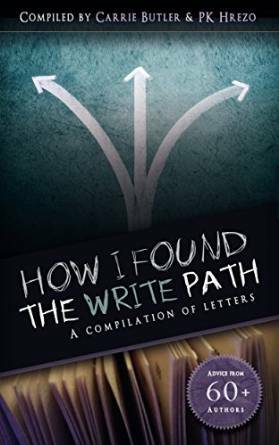 It is our hope that this book will benefit you as a writer, no matter where you are in the journey. 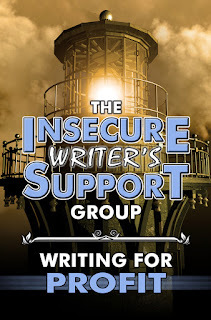 Tapping into the expertise of over a hundred talented authors from around the globe, The IWSG Guide to Publishing and Beyond contains something for every writer. 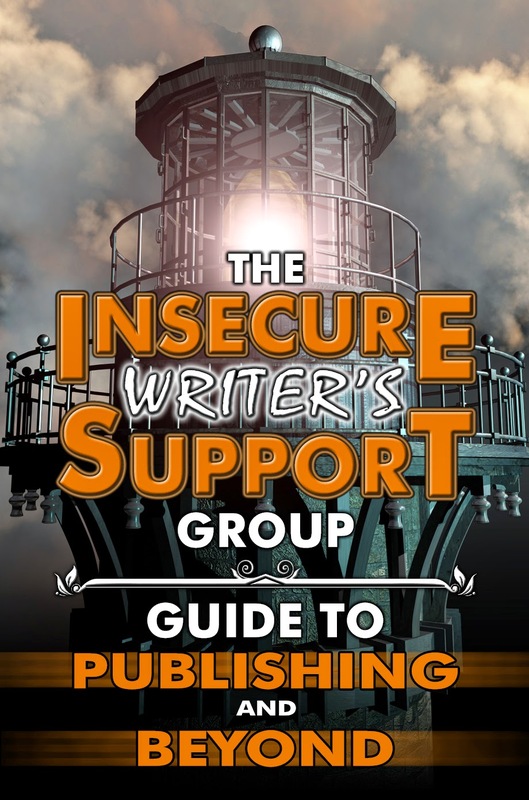 Whether you are starting out and need tips on the craft of writing, looking for encouragement as an already established author, taking the plunge into self-publishing, or seeking innovative ways to market and promote your work, this guide is a useful tool. Compiled into three key areas of writing, publishing, and marketing, this valuable resource offers inspirational articles, helpful anecdotes, and excellent advice on dos and don'ts that we all wish we knew when we first started out on this writing journey. Find it at Amazon, Barnes and Noble, Kobo, Smashwords, Goodreads. It's been like almost 2 days!